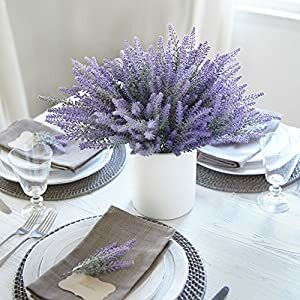 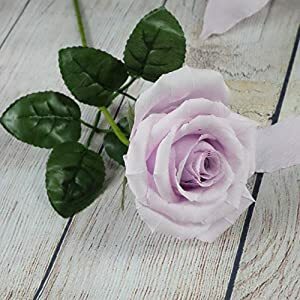 You can use artificial flower arrangements lavender to brighten up your decor – you can also use for weddings and parties. 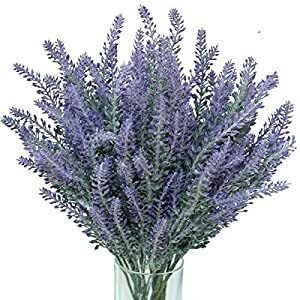 The flowers Latin name is Lavandula angustifolia and sometimes called true lavender or English lavender. 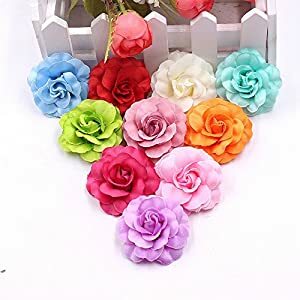 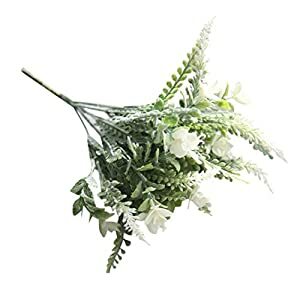 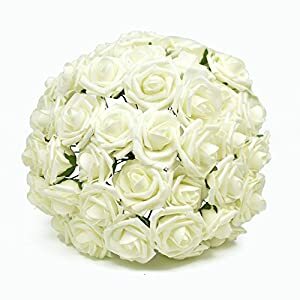 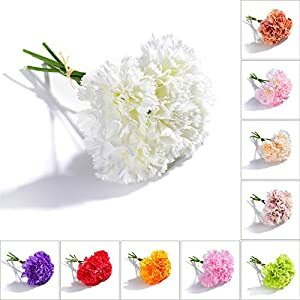 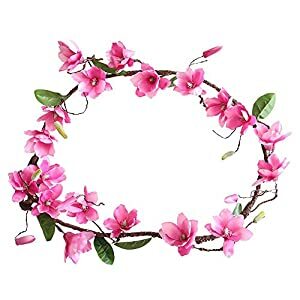 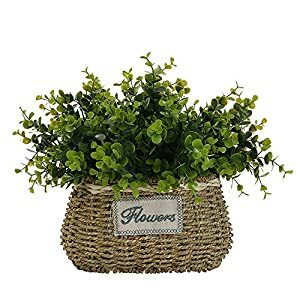 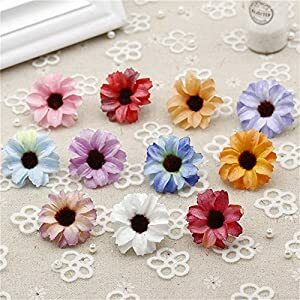 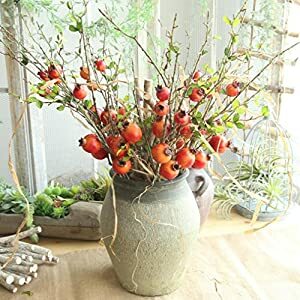 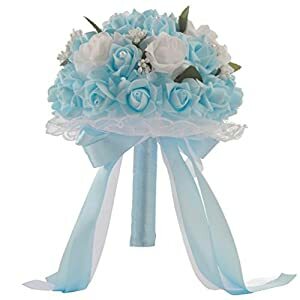 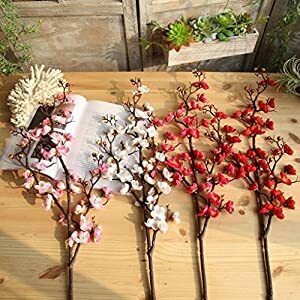 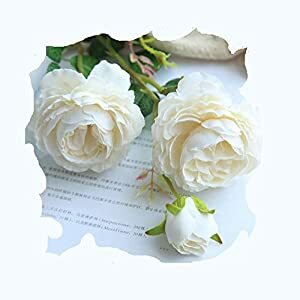 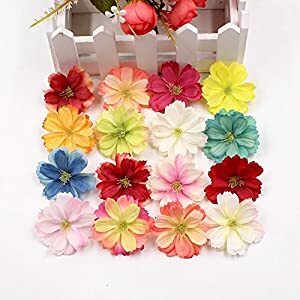 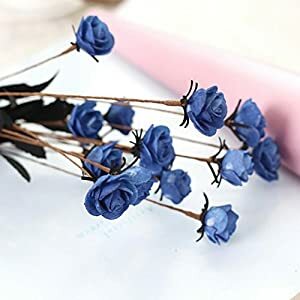 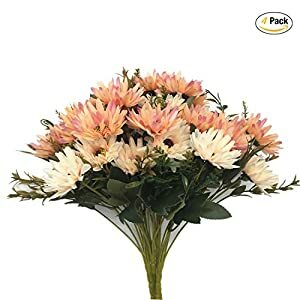 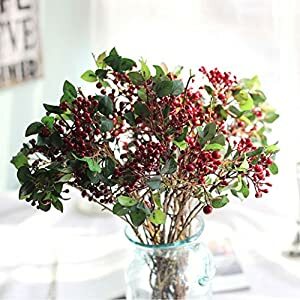 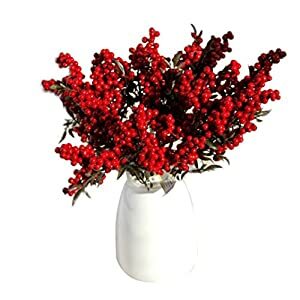 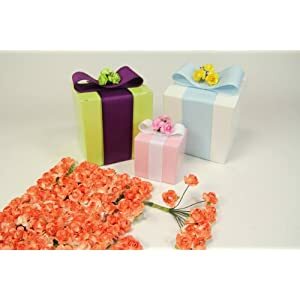 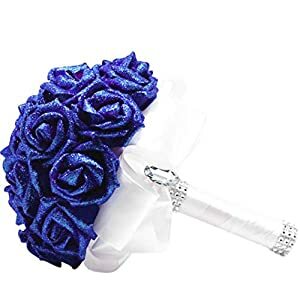 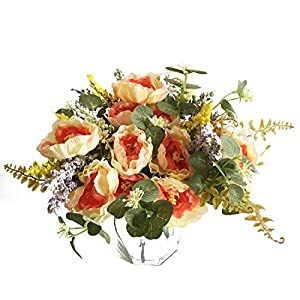 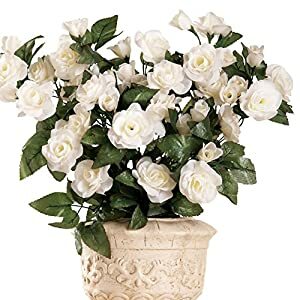 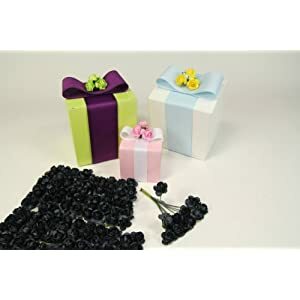 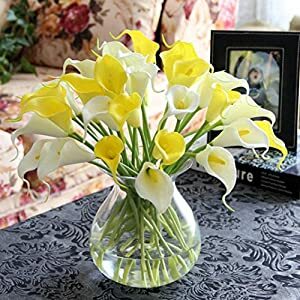 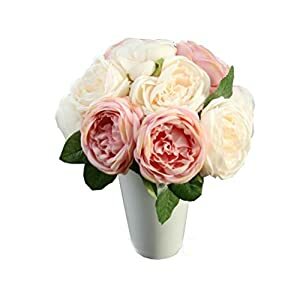 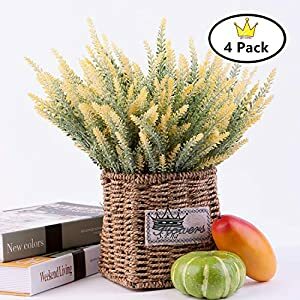 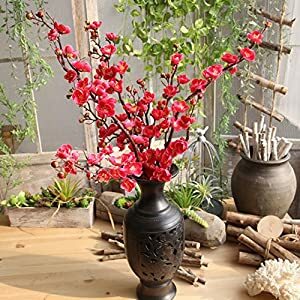 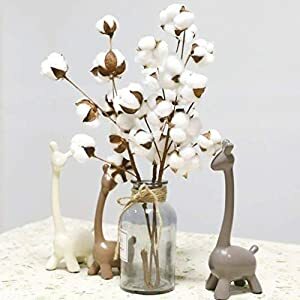 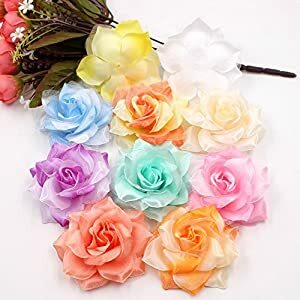 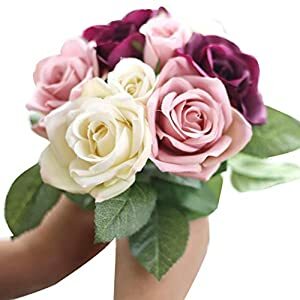 Silky Flower Store supplies in bundles, large arrangements, small arrangements bouquets, table centerpieces and much more. 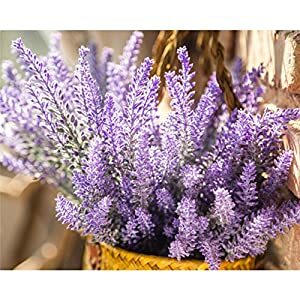 Note if UV protected can be used outdoors. 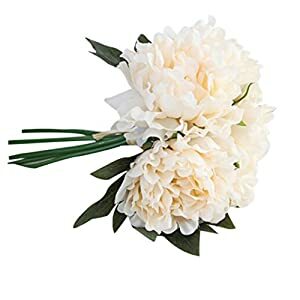 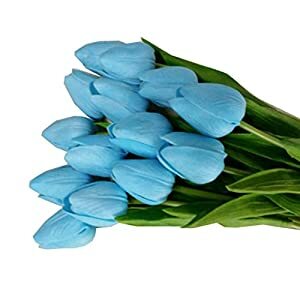 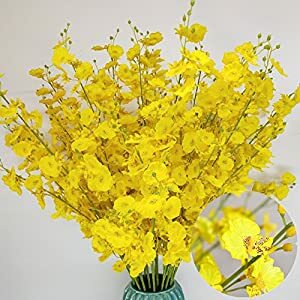 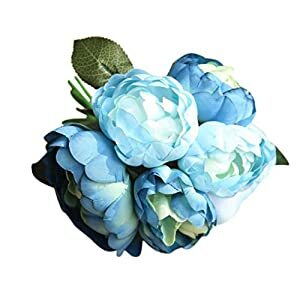 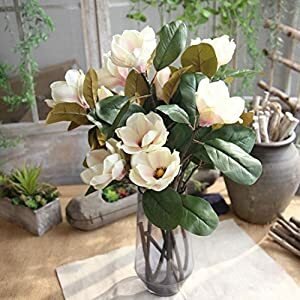 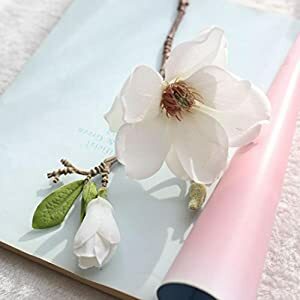 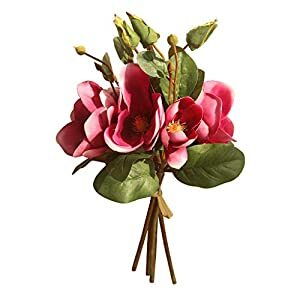 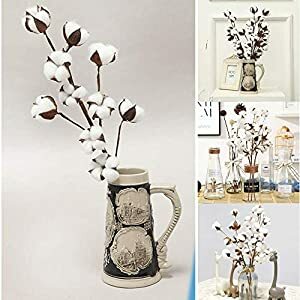 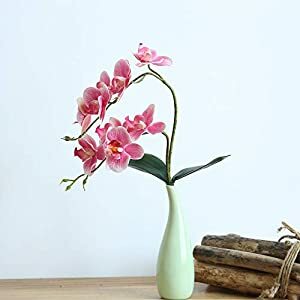 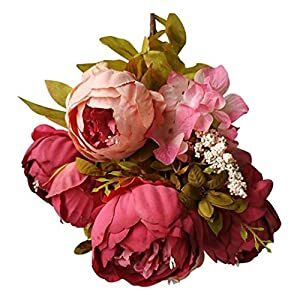 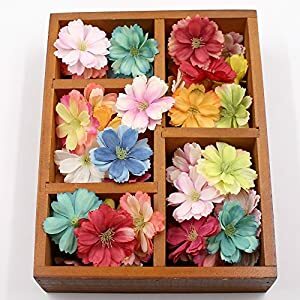 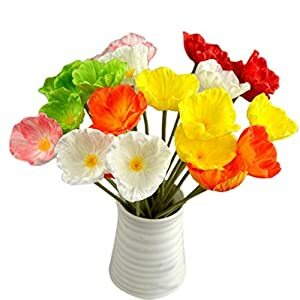 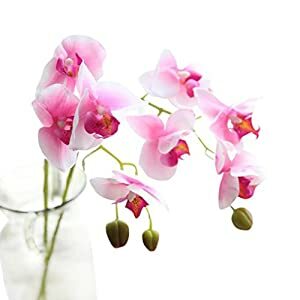 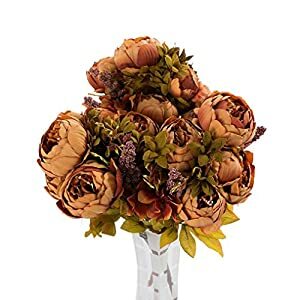 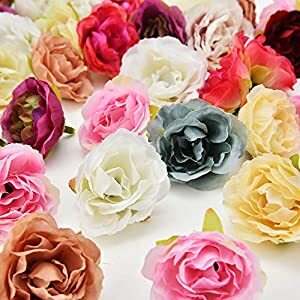 You will find these silk flowers wonderfully realistic and modern – will add a zing to any room. 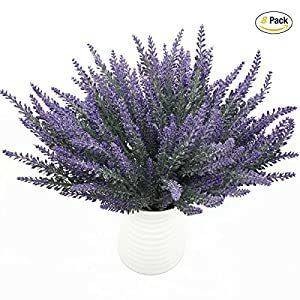 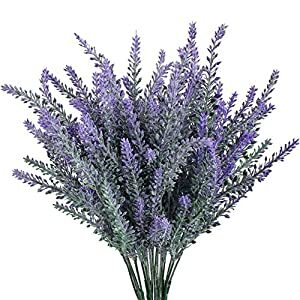 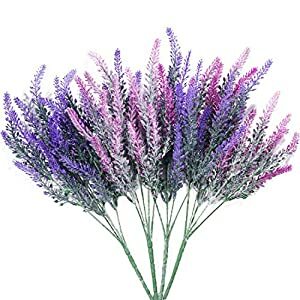 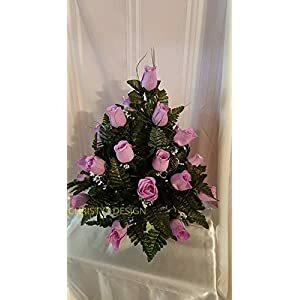 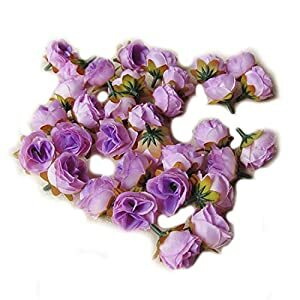 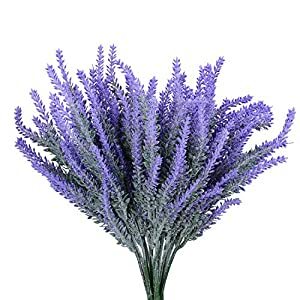 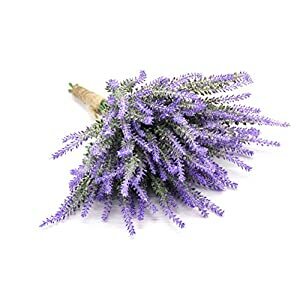 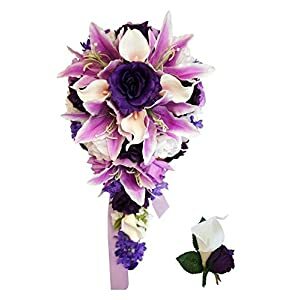 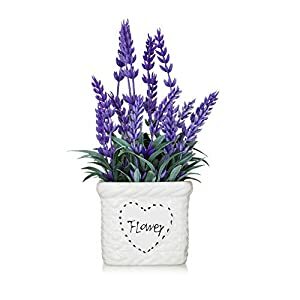 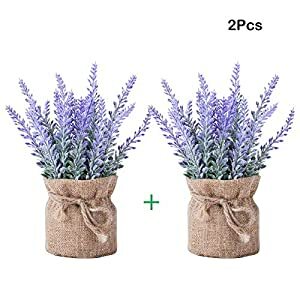 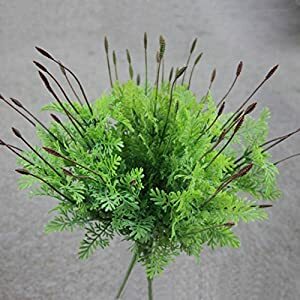 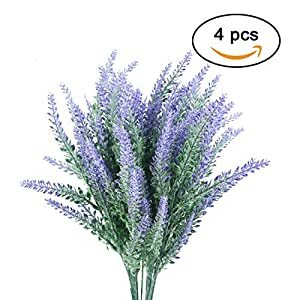 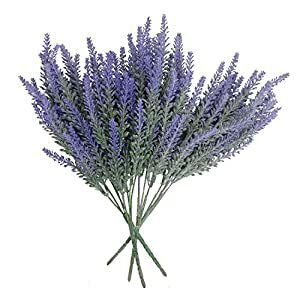 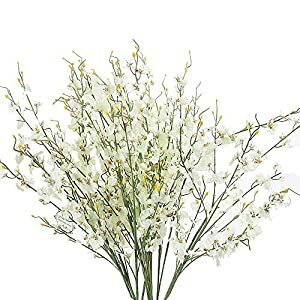 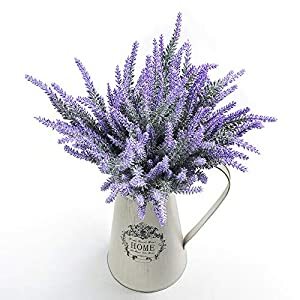 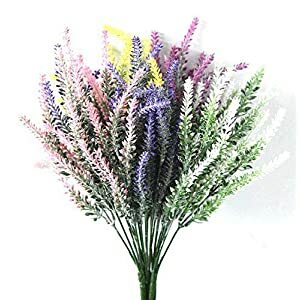 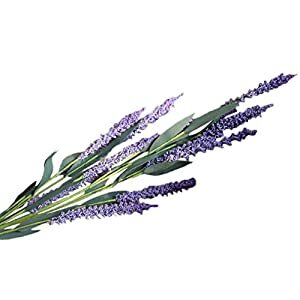 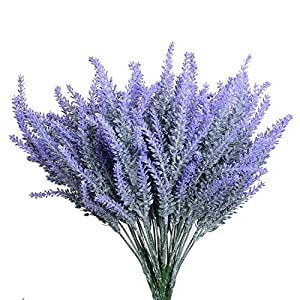 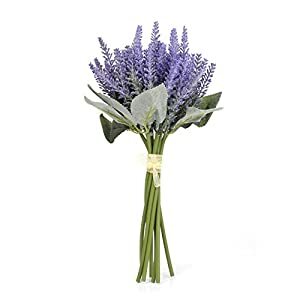 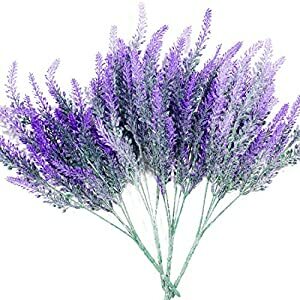 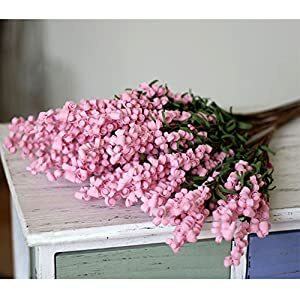 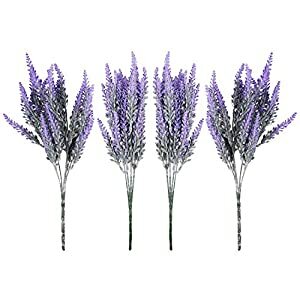 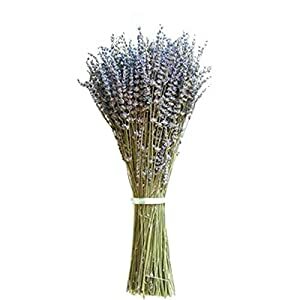 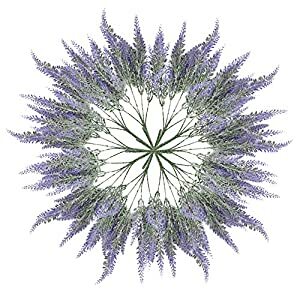 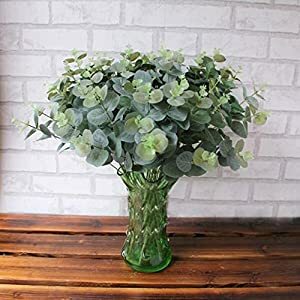 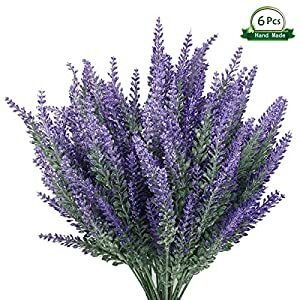 We are sure you will enjoy the big range we have of this silk lavender arrangement – along with our great prices, fast deliver and of course excellent quality. 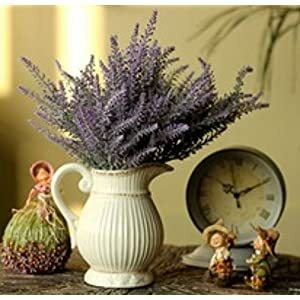 Do not forget to consider using in your office, not just your home. 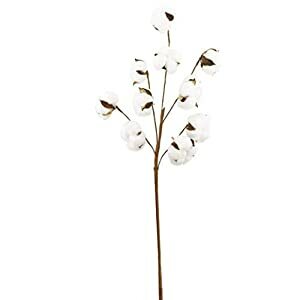 Think lifting your office reception area to give that all important first impression to your clients. 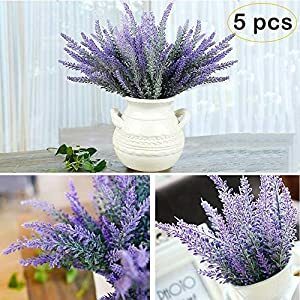 Always check out the products on Sale – look for the word in the top left hand corner of the images. 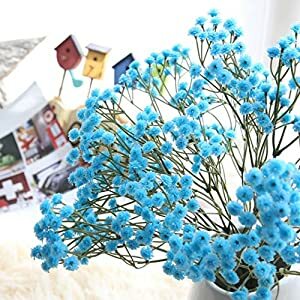 You will be able to buy with confidence.